We can save your time, money and stress. 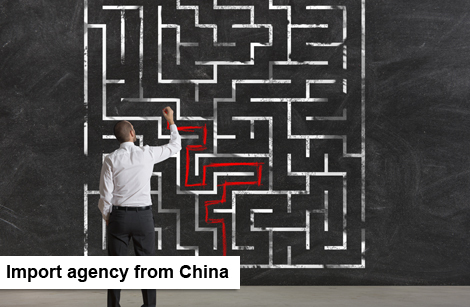 Your first step to start business with China. 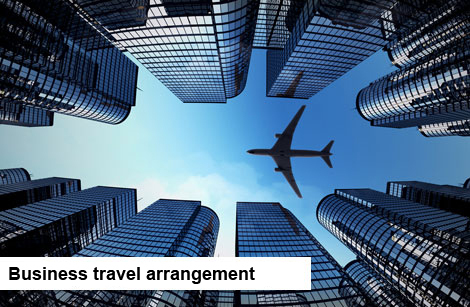 We make it easy to establish cooperation with competent suppliers, assist in risk assessment and calculation of import costs. Check the reliability of a potential partner. Our efforts are protecting Polish companies from cooperating with unreliable partners. We control products in China, according to requirements and in accordance with the guidelines of the client. Disclose problems at an early stage of the production process. We check the goods before shipment from China. Supervise loading of the cargo. We can organize meeting with your a Chinese partner. 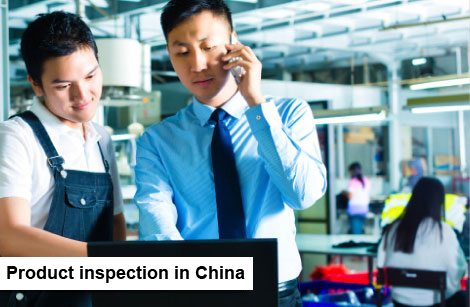 We arrange trips to China for visit Chinese factories and to participate in trade fairs. Discover the secrets of successful cooperation. 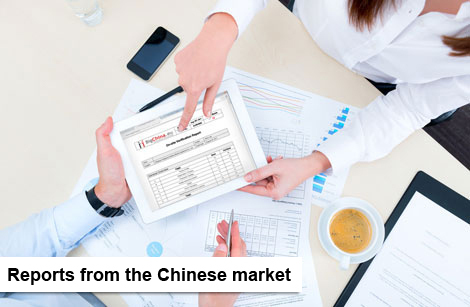 Knowledge of Chinese realities can affect the success of your business. 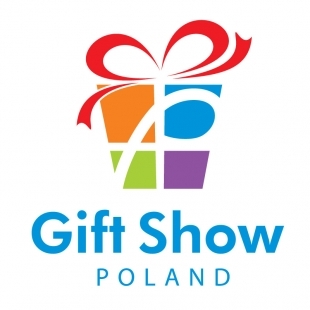 We have the pleasure of inviting you to third edition of GIFT SHOW 2017 FAIR which will take place on the 26th-28th of May in MT Trade&Congress Centre in Warsaw. Lack of knowledge and ingorance are leading to mistakes, consequences of which are often building wrong impression about doing business in China. 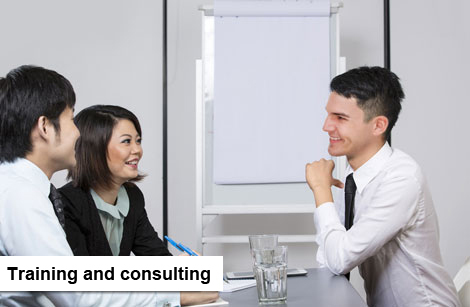 In China, social conventions are very important, as well as creating good relations between business partners. Respecting rules and formalities is being neglected sometimes Paulina Kiełbus-Jania, CEO Big China, advised to importers at China Expo Poland 2013. On September 13-15, "Interior Made in China" trades were held in Kielce, Poland. We could not miss it. The event was accompanied by a series of conferences for the visitors. Paulina Kiełbus-Jania, CEO BigChina, had a presentation: "3 steps to safe import from China". "To start conversation with a low price demand guarantees low quality"
BigChina the best and shortest way to secure your business with China. 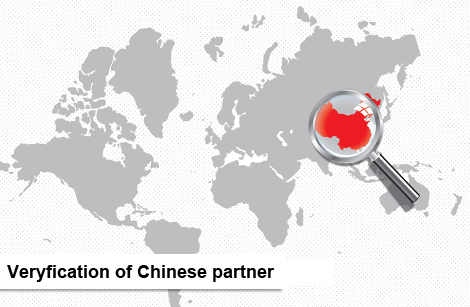 Thanks to our cooperation with our partners representing us in China and our own experience based on dozens of successful transactions we are able to provide a wide range of services for securing interests of Polish companies in their business contacts with China.